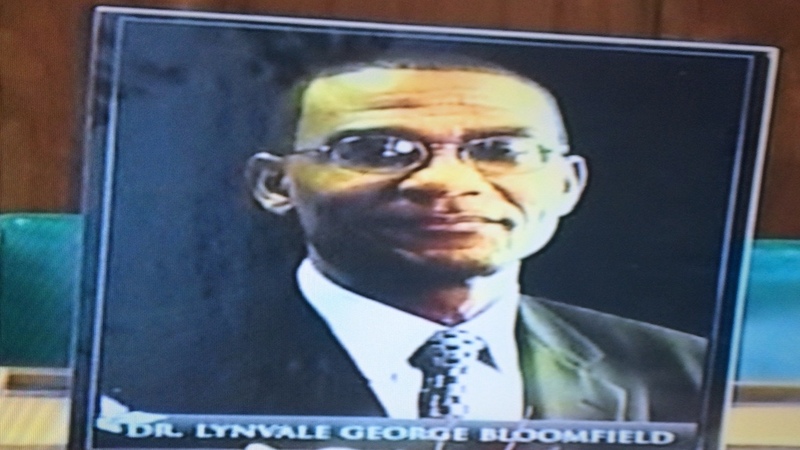 A photograph of late East Portland MP, Dr Lynvale Bloomfield, occupied his empty seat on Tuesday at Gordon House. 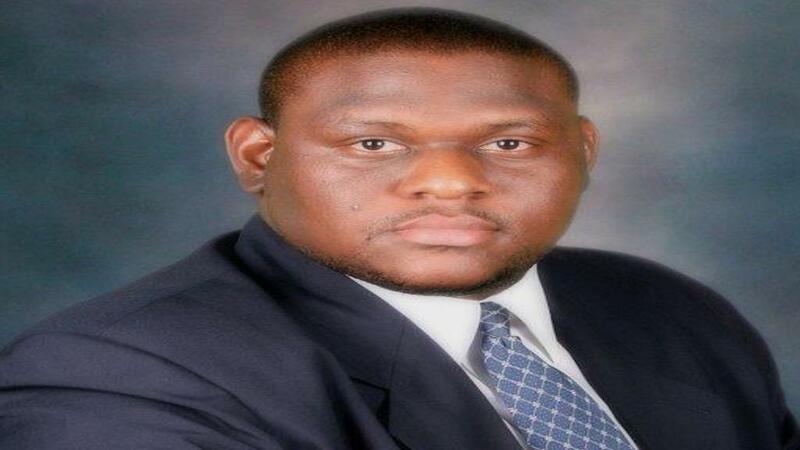 Member of Parliament for Western Portland, the Jamaica Labour Party’s (JLP) Daryl Vaz on Tuesday implored both Prime Minister Andrew Holness and Opposition Leader Dr Peter Phillips to use their influence to prevent the brutal murder of East Portland MP, the PNP’s Dr Lynvale Bloomfield, from becoming a political issue. 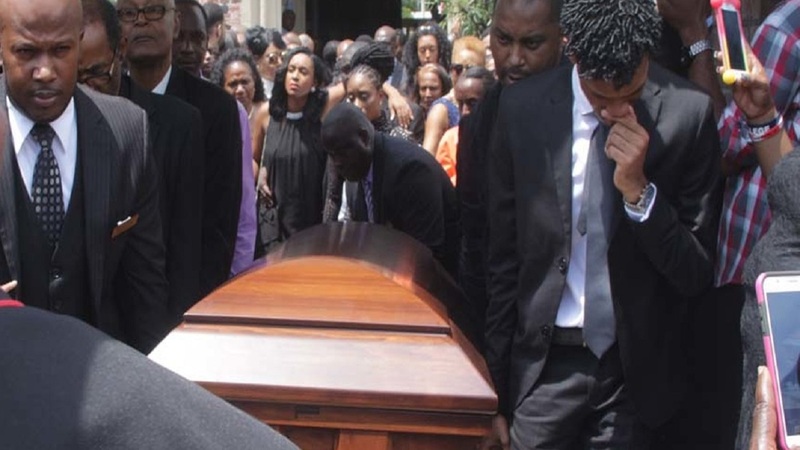 Vaz made the appeal as the House of Representatives paid tribute to Bloomfield who was found stabbed to death inside his Passley Gardens home in Portland on Saturday morning. “I implore both party leaders to insist and instruct their followers to resist the attempts of using Dr Bloomfield’s death to score cheap political points and to further make a point to the mainstream media houses along with the users of social media to act in a responsible and professional manner which will allow the police to speedily investigate this unfortunate murder,” Vaz said. He urged that the matter not be made a political issue and be brought down to the lowest denominator of political discourse. “This (murder) is the experience of the average Jamaican as the murder rate increases. The average Jamaican is now seeing it close to them, someone who they know, someone in their community, someone in their church, someone in their workplace, someone in their school,” Holness said. “Mr Speaker, that is has reached the House of Representatives should in some way spark us to dig deeper to find the solutions. “I think what we could do in honour of our colleague is to reaffirm cooperation in the fight against crime,” said Holness to applause. “I can’t recall a sadder day in all my years as a member of this House. 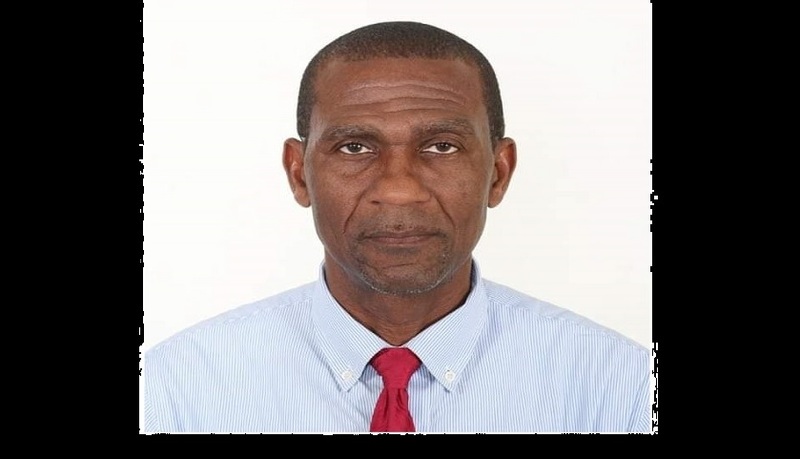 It is not just the tragic (way) and the savagery with which Dr Bloomfield lost his life but my sense of sadness is also connected with the fact that it represents a particularly difficult phase of our national life,” said Phillips. He added that he was an unflappable, respectful, polite human being who served all regardless of their political affiliation. Vaz told the House earlier that Bloomfield was in fact his medical doctor. He said they both enjoyed a respectful and cordial relationship. “Our relationship as rival MPs could be best described as unique given today’s unfortunate tribal nature of our politics. It would be hard pressed in today’s politics to find a politician who could, or would call on their political opponent to treat him, his immediate family members and friends as a medical doctor from time to time. 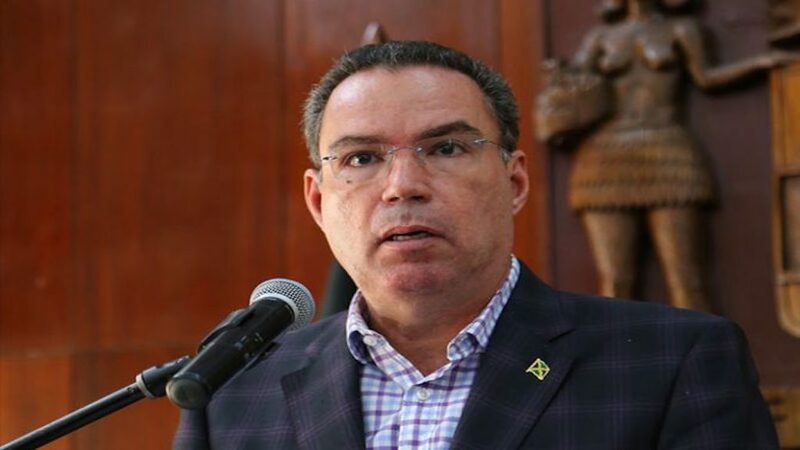 This was the case with Lynvale Bloomfield and myself,” Vaz disclosed. For his part, the MP for Central St Mary, Dr Morais Guy, a long time colleague, noted that Bloomfield dedicated his entire life in service to others. This, he did, regardless of whether they had the ability to pay. In the meantime, an empty seat with a photograph with his name written across the bottom with flowers placed next to it, on Tuesday marked the place in the House where Dr Bloomfield would normally sit.